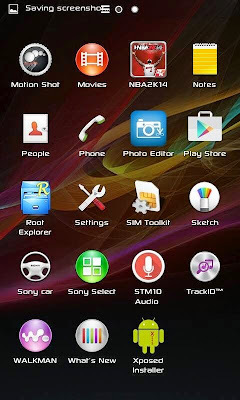 Gapps Included Pre-Rooted and a lot more..
13. 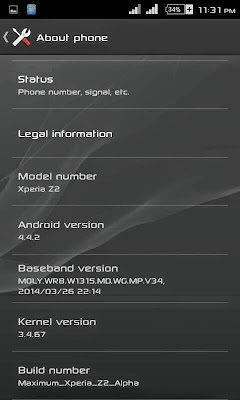 Again Choose Install from SD card and install patch autorotation+sensers+about fix for mxperia kkm2.zip. 15. First boot takes a little longer so please be patient. 2. Go to Settings > Xposed framework > Xposed Installer > Modules> check all modules provided then install xpose framework. 1. How to turn-off Capacitative light button? - Open Maxtool App (A919tool), activate device administraunch app again, turn off Capacitative buttons then go to App Settings and check the following: run on boot and turn off overlay taskbar action then apply. Mr Abbey thanks for the ROM, grate work. Please are there any bugs? 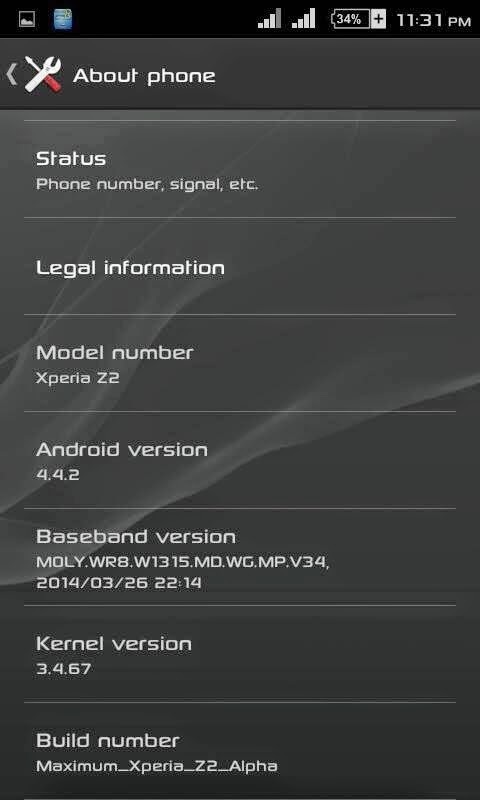 Impossible to download this rom using my phone please i need onother link if available please. 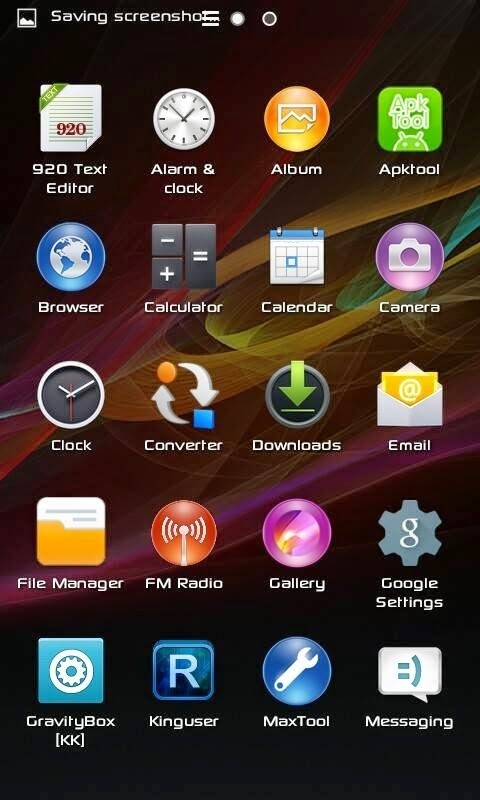 Guys... we are working on miui v5 and v6 but the v5 is kinda ready finding way around a few bugs. Please, can you post the link for the cwm for h6 here? I find gravitybox useful, as i turned the Led light completely on ongoing notificatio. then activate gravitybox in exposed modules, reboot the phone. after a successful reboot, open gravity box app, inside the app go to Ultimate Notification control(its a trial section so you will have to patch gravitybox using Lucky Patcher), go to default settings and turn Led light off, go backinto Per-app settings and the boxes to turn Led light off as per-app. 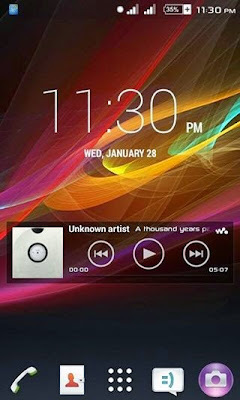 this trick works with all custom roms for Tecno H6 and some other devicesug. DISCLAIMER: I AM NOT RESPONSIBLE FOR THE DAMAGE YOU MIGHT CAUSE DUE TO YOUR UNDERSTANDING OR MISUNDERSTANDING OF MY PROCEDURES OR ANYTHING I HAVE WRITTEN ON THIS PAGE OR SITE. Hi Mr. Nii Abbey. i have installed the Rom its really awesome. However i cant read my phone storage. only the Micro SD is accessible. Please help. What do u mean by that? ?